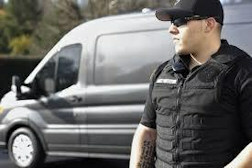 Medical Marijuana Security - USA Special Services. LLC. 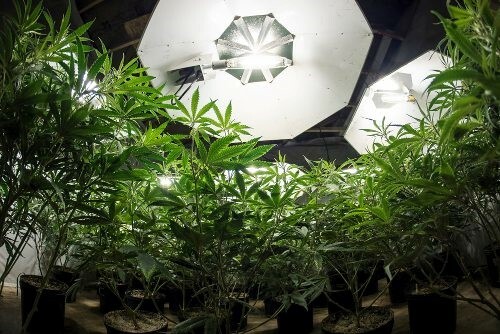 - "Just to be Sure"
USA Special Services specializes in providing security solutions for legal marijuana operations at every stage, from grow to distribution. Our specially trained officers and management teams meet the challenges and complexities of the industry while providing a safe and secure environment. The armed and unarmed security officers at USA Special Services are specifically selected and trained to secure medical marijuana dispensaries. In addition to regulatory compliance, our security personnel offer a level of expertise that untrained retail employees cannot provide. USA Special Services allows employers to protect their physical assets, employees and customers while decreasing liability for their business. Transporting your assets presents the greatest opportunity for criminals to impact your business. 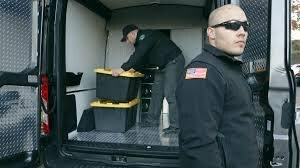 USA Special Services provides highly trained and effective armed or unarmed security personnel utilizing covert vehicles to ensure your business assets are transported in a safe and secure fashion.